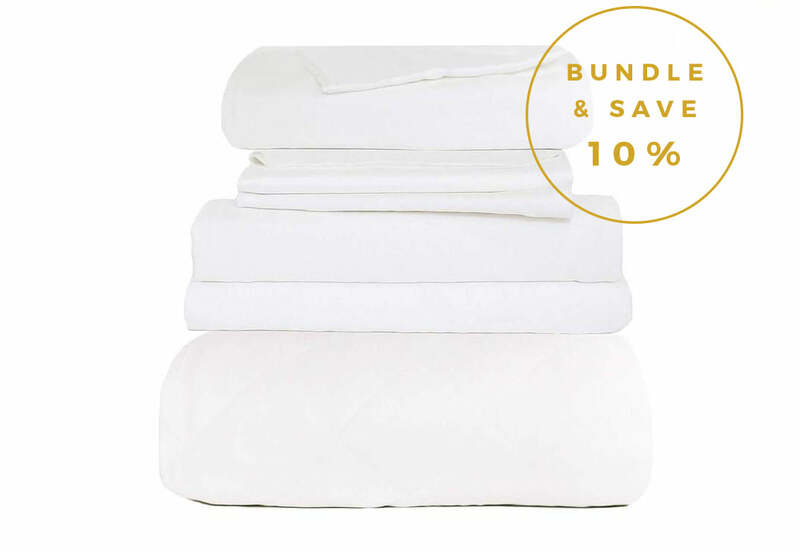 Fabric: 100% Premium viscose from bamboo – Tested free of harmful chemicals – made exclusively for Cozy Earth. Machine wash cold, normal detergent, no fabric softener, no bleach. Machine dry normal. For additional questions, please contact us. Cozy Earth exclusively produces top-tier, luxury bedding unmatched in quality, comfort, and feel. Most bedding today sleeps too hot. Cozy Earth not only sleeps at the perfect temperature, it is also exponentially softer and half as humid. We personally know each member of our supply chain from seed to sheet: a first in our industry. This access gives Cozy Earth influence to direct positive change and industry-leading innovations in luxury bedding. Attention to detail, superior quality products, and outstanding customer service are what has made Cozy Earth a leader in luxury bedding worldwide. Bamboo Blanket has a rating of 5.0 stars based on 54 reviews.